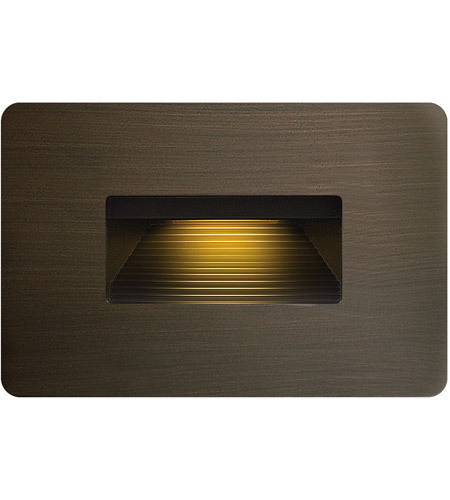 ECO-EFFICENCY The LED technology in this landscape step light decreases energy consumption, provides long-term cost-savings and almost zero maintenance. 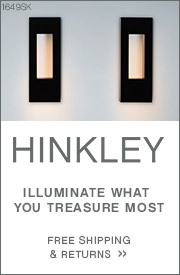 Its ADA compliant, consumes only 4W per unit with 180 lumens and is dimmable to 25 on any type of incandescent control. 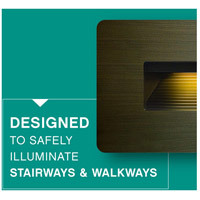 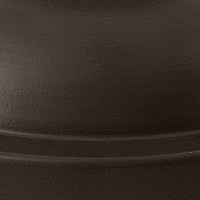 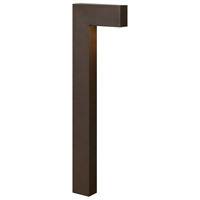 INCLUDES Each Luna LED step light is durable, has zinc-aluminum alloy construction and a beautiful matte bronze finish. 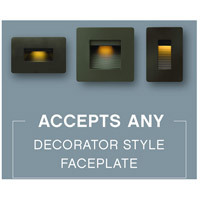 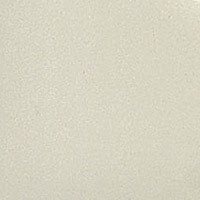 It includes a contemporary styled radius front die cast face plate. 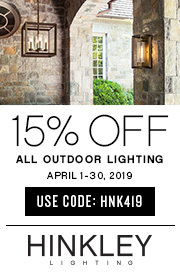 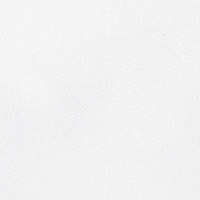 HARDY ISLAND COLLECTION Named for the ruggedly beautiful island off the coast of British Columbia, our Hardy Island line of landscape lighting is designed to defy the harshest environments in beautiful style. 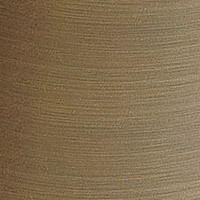 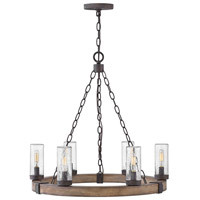 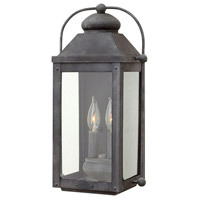 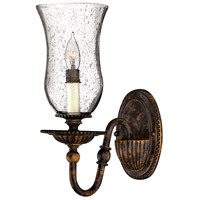 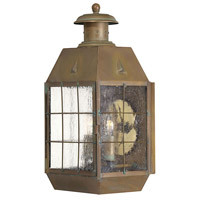 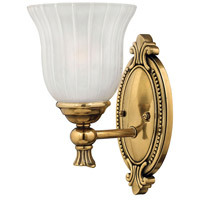 The collection offers fully enclosed lamps, features a weathered brass finish that will mature naturally over time and is backed by a lifetime warranty. 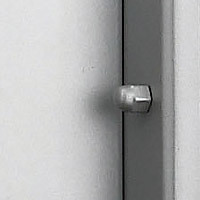 Its the perfect collaboration of form and function. Q What size junction box does this mount too? 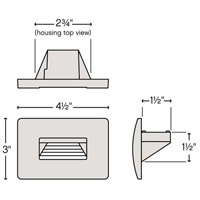 A The Hinkley Lighting Luna 1 Light Step 58508MZ mounts to a single gang junction box, which is usually 3" x 2".